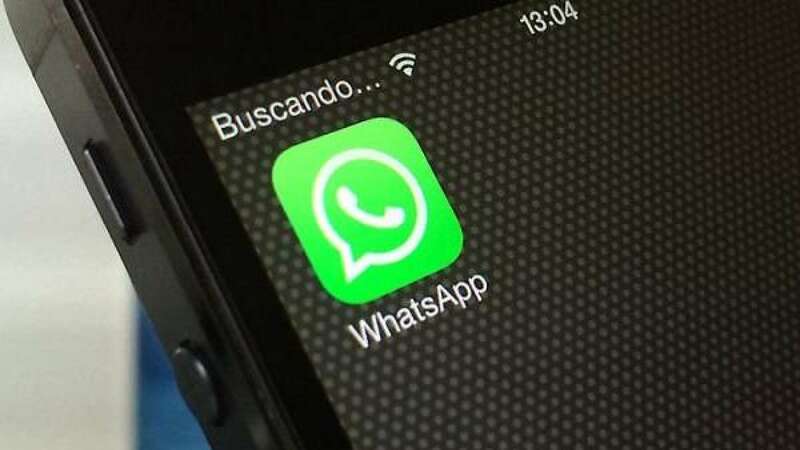 New Delhi : WhatsApp Dark Mode has become quite popular before its launch. The Dark mode will be activated very soon for its iOS and Android users. As the name suggest, it is the reverse of white background to black which is more soothing to the eyes of the users. Also, the new mode will increase battery life of a smartphone. So, how can you change and personalize the WhatsApp chat background. Here’re the smart tips and tricks by WhatsApp expert. Dark mode in WhatsApp will give a whole new look and feel to the boring WhatsApp chats. Take a look at the following steps which can revamp your chat background on your WhatsApp account. Scroll down and tap on Wallpaper. Choose ‘Solid color’ to use any of the preloaded wallpapers. Choose Wallpaper Library to try new themes. Download additional Wallpaper package to get started. The package has more and better background images for your chats. Choose gallery if you want to make photos from your phone as the new background. Select “no wallpaper” if you don’t want to use any of the preloaded background. Coming updates are yet to come. Stay tuned with us on NewsHeads.com to enjoy technical modifications.